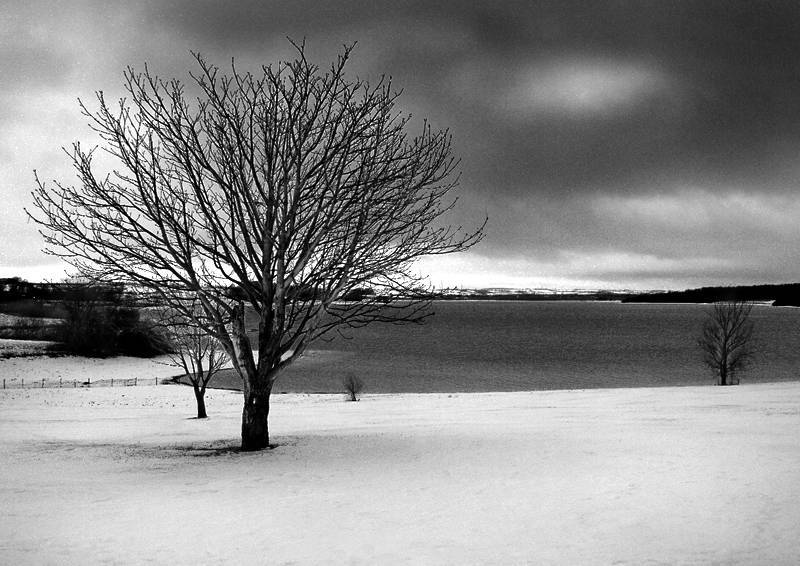 We went for a drive today and shot this snow shot on the south shore of Rutland Water. I built up the image in two stages. First I used Photomatix to make an HDR image. Next I used the Black and White adjustments panel in Photoshop to change the tone brightness of each colour. Finally I used a levels layer to get the tones right on the final image. a very good capture, very good black and white bravo! Great blog you have here, found it from photoblogs.org. Maybe you’d like to add it to my newly created blog rating site http://rate-my-blog.appspot.com as well. Anyways, like the making of part especially. I will give it a go. I’m glad you like the making of part. I may need it to remind myself how I made these images one day.